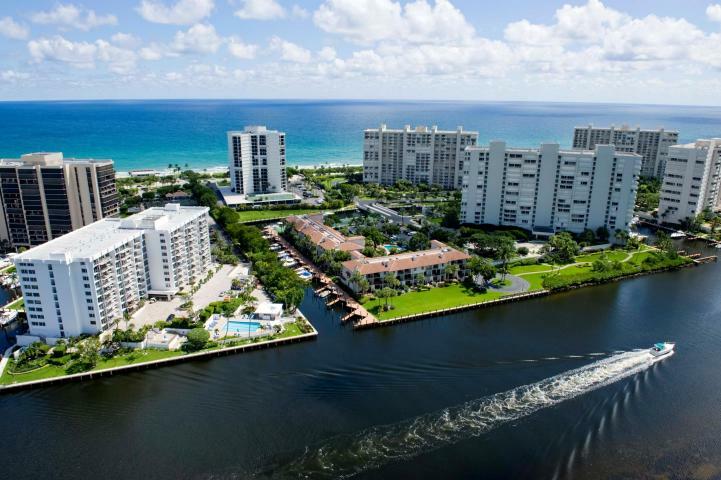 Sea Ranch Club is an established waterfront community in Boca Raton, Florida located on the East side of Intracoastal Waterway on A1A at Spanish River Blvd. The community features beach access, a fitness center, gated security, a beautiful marina, pool, and tennis courts. Sea Ranch Club is comprised of four buildings with 549 condominium homes range in size from 1,600 to 6,000 square feet. Lush landscaping frames this Boca Raton waterfront community situated on the Intracoastal Waterway directly across the street from beckoning surf of the Atlantic Ocean. Sea Ranch Club also offers a wide range of recreational and social amenities, offering something for every lifestyle. There are also 90 private boat docks are available for residents to purchase. For a private tour of Sea Ranch Club and other Boca Raton Luxury Home Communities, please contact us at Mizner Grande Realty. We specialize in South Florida's finest properties.